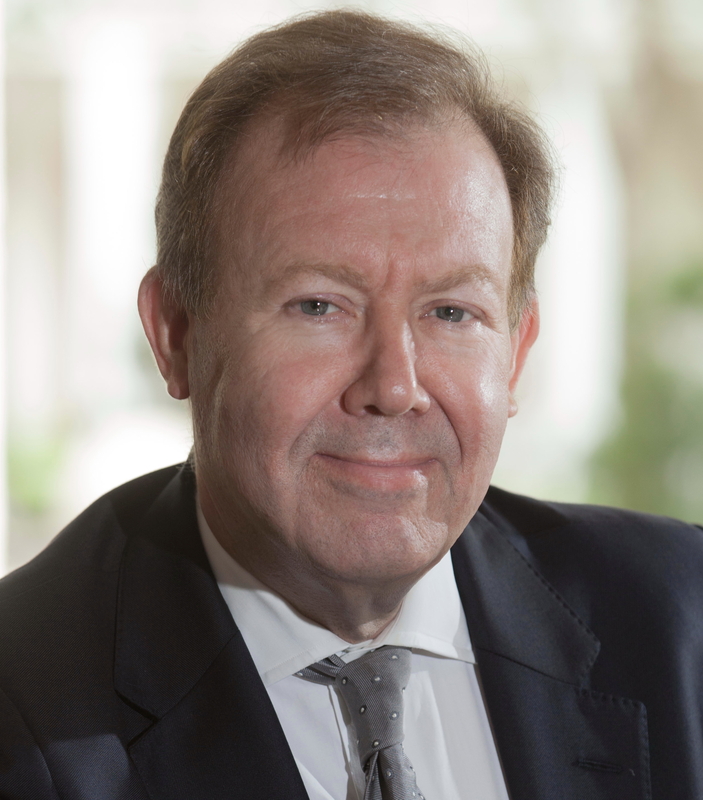 Mr Stephen Antram has been appointed General Manager of the Marco Polo Shenzhen. 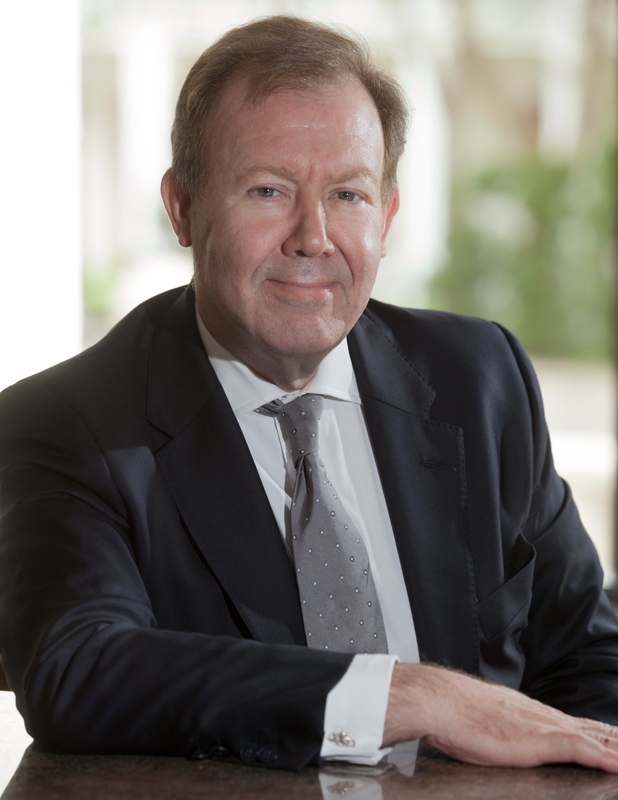 An experienced hotelier with 40-years of experience in the hospitality industry, Stephen possesses a track record in operations management, business development and talent development across Europe and Asia with international luxury hotel companies. Prior to this appointment, Stephen was General Manager of InterContinental Beijing Beichen, where under his leadership, the hotel was amongst the top 10 InterContinental hotels in China and listed as the group’s leading revenue generator in North China region. “Stephen has a true passion for hospitality and we are certain that he will lead our Shenzhen property to new heights. Not only he is a global hotel leader, but he also holds over 15-years of experience in China gaining rich knowledge in the industry and its operating environments,” said Mr Thomas Salg, Vice President Operations for Wharf Hotels. Marco Polo Shenzhen, with 391 rooms and suites, is located in the heart of Futian Central Business District, 15 minutes from the Lowu Railway Station, Shenzhen Bay Port and Shenzhen Bao’an Airport. See latest HD Video Interviews, Podcasts and other news regarding: Wharf Hotels, Marco Polo, Shenzhen, GM, General Manager.